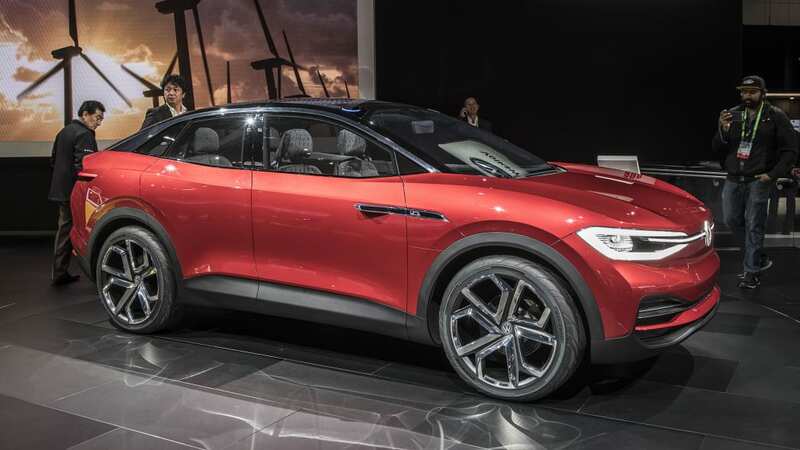 Volkswagen says the Tiguan-sized electric coupe will be "affordable." 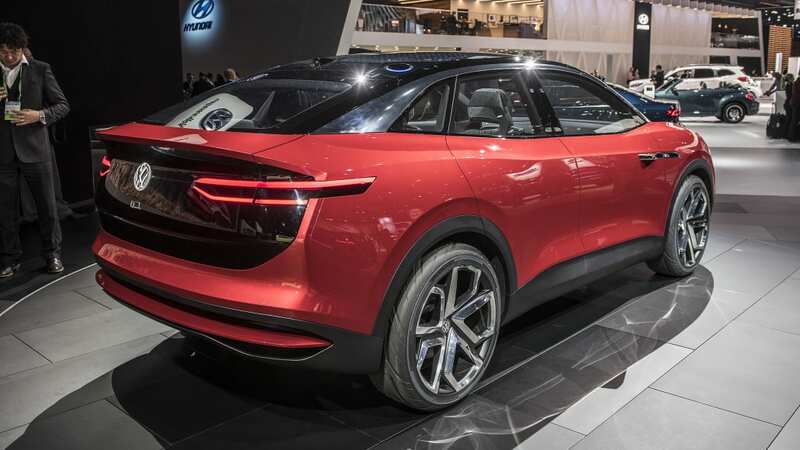 Volkswagen's all-electric I.D.Crozz concept crossover has been on the global auto-show circuit this year, first popping up in Shanghai in April and then traveling to Frankfurt with some improvements. 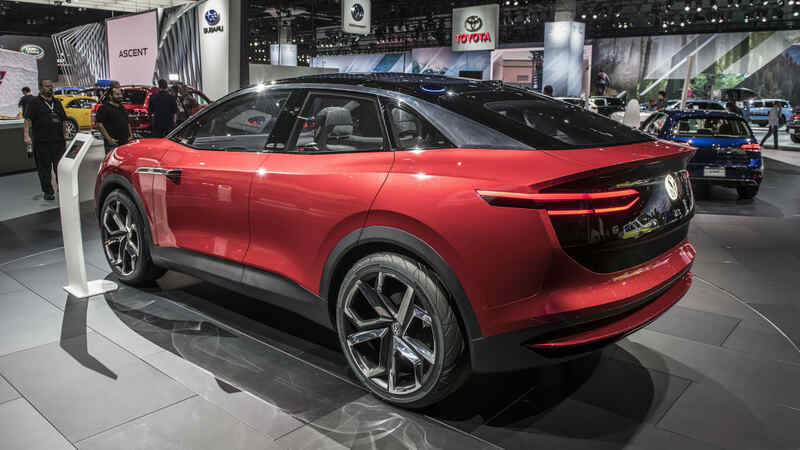 Now, it's made its way to Los Angeles, and with it some news: Volkswagen will introduce a production version of the I.D Crozz in 2020, as the first U.S.-bound vehicle from its new electric portfolio. 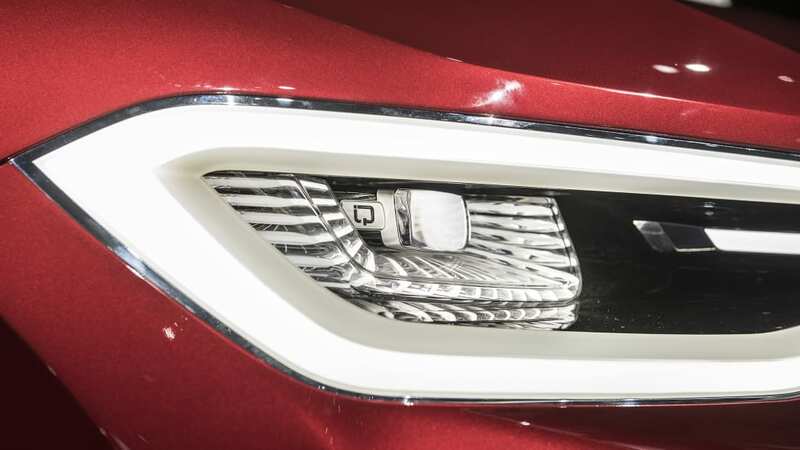 After that, we'll be waiting for the bus: The production version of the I.D. 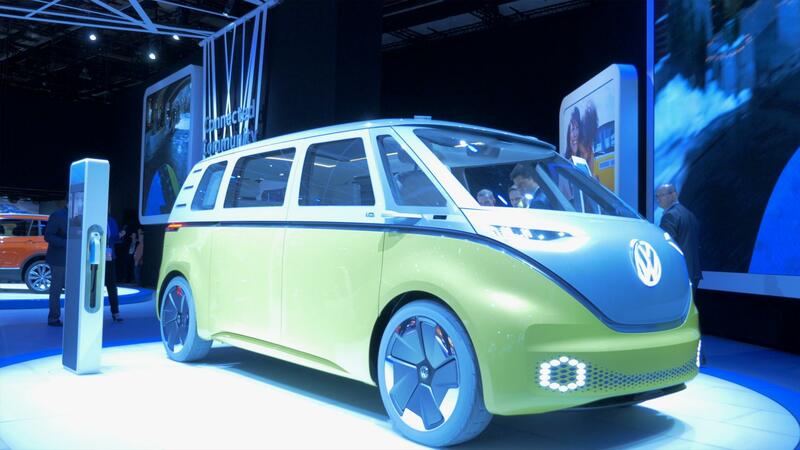 Buzz electric minivan is expected in 2022. That's on a timetable a little earlier than we last heard. 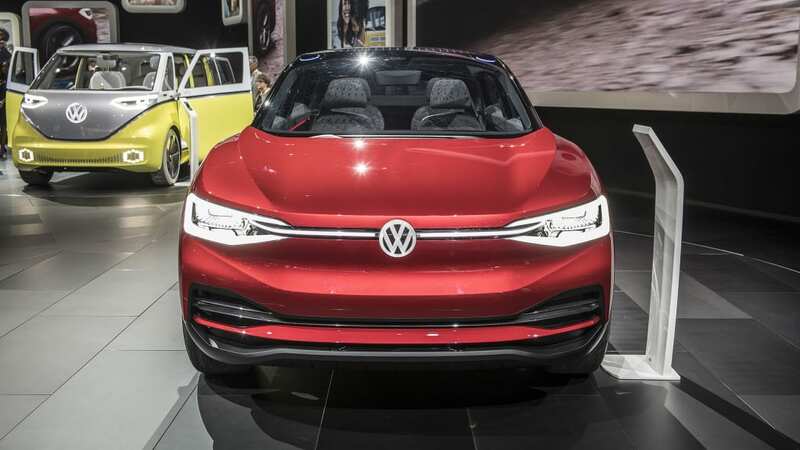 VW showed its three electric concepts, the aforementioned two along with the original I.D. 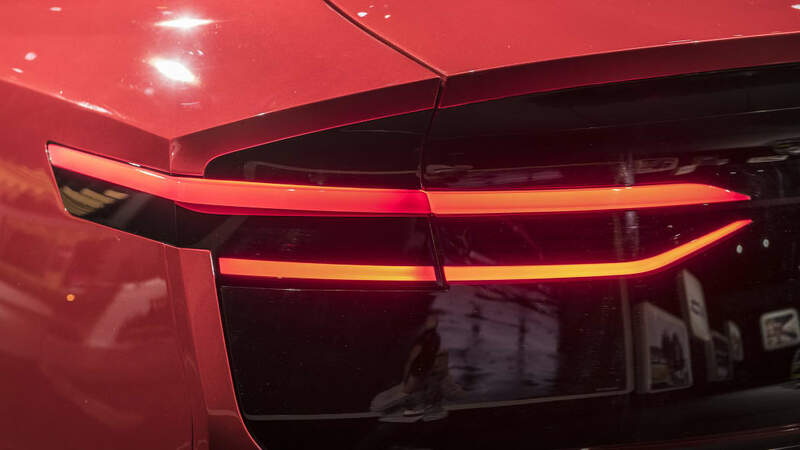 concept. 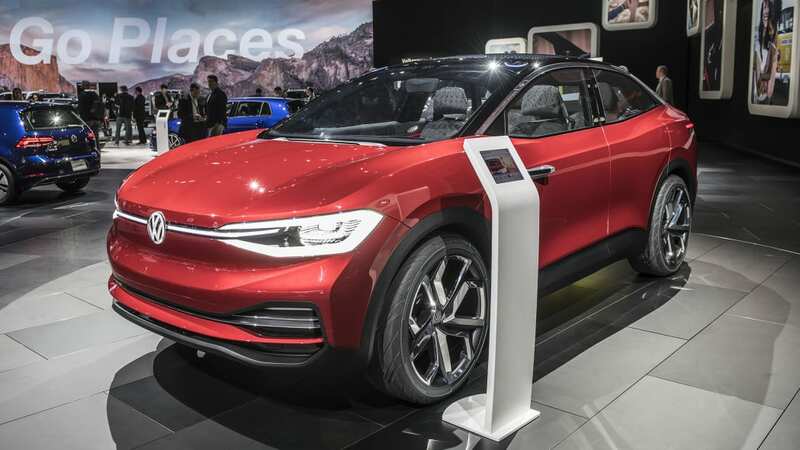 The three share a modular electric platform, which will underpin Volkswagen's plans for building 15 different electric models around the world by 2025. The original I.D. 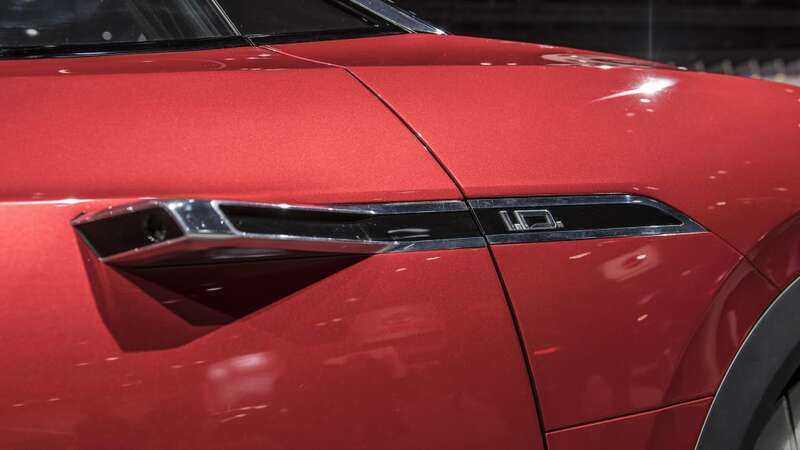 is a smaller vehicle and is not expected to be sold in the States. 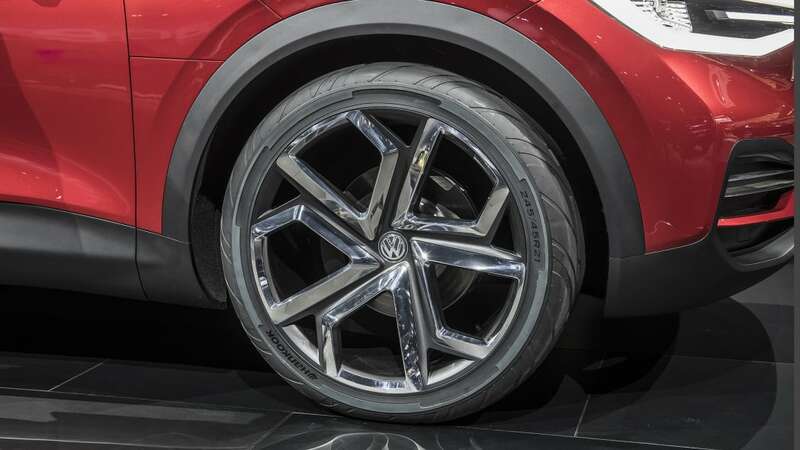 The vaguely Tiguan-sized Crozz crossover coupe has an 83-kWh lithium ion battery pack and two electric motors, one in each end. 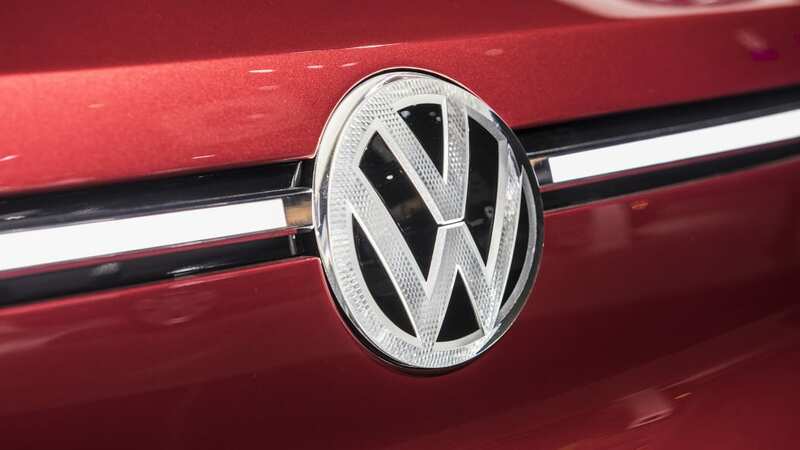 VW projects a 300-mile range for the 302-horsepower vehicle. 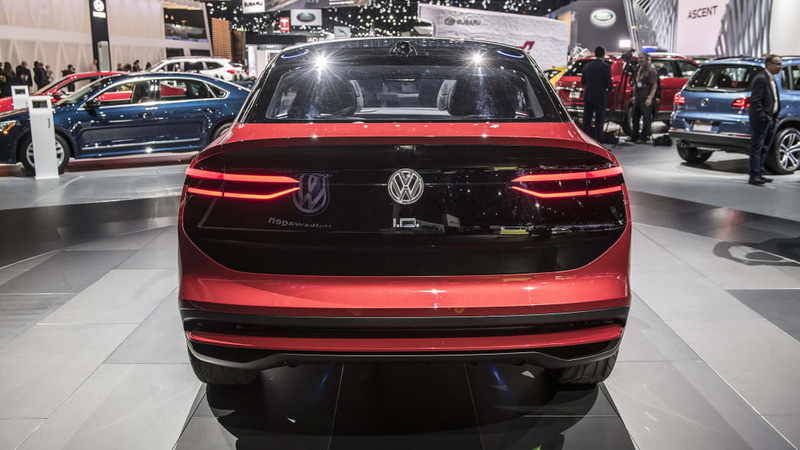 No price has been affixed to it, given the production version is a couple of years away, but VW U.S. CEO Hinrich J. Woebcken said it will be "affordable."